About 800 Google employees from more than 20 countries started adding ‘Lady’ to their job titles in the wake of recent sexist incident. The addition is being made as a prefix to the job titles in the company directory and in email signatures for two days. The event came in response to a sexist remark which was directed by one of the Alphabet’s shareholder to Ruth Porat, present CFO of the company. Alphabet, the parent company of Google, held its Annual Meeting of Stockholders 2016 on June 8, 2016. During the ongoing meeting, at one point, one shareholder of Alphabet directed a question to the ‘Lady CFO’ of Alphabet. 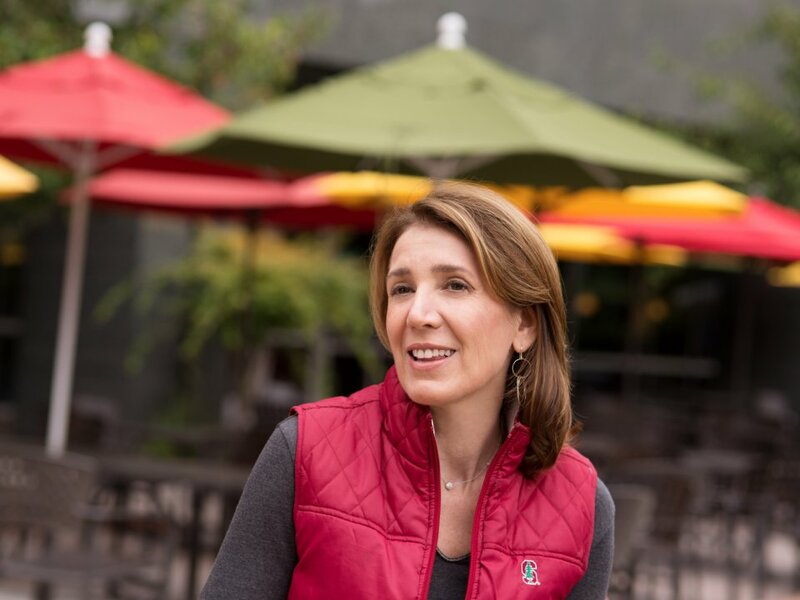 Although Ruth Porat went on and answered his question without acknowledging the casual sexism, the world in, and out of the meeting hall went blazing. It was just within 10 minutes that Sonen Capital’s Danielle Ginach, another shareholder, took to the microphone and pointed that Ms. Porat was the CFO, not the lady CFO. The internet also showed an immense outrage towards the sexist remark. The idea, to protest like this, emerged in an email group for the alumnus of a Google leadership-development program for women, ‘Stretch’. One person suggested that for two days. ‘Lady’ should be added as a prefix to the job titles as a smart and simple response to convey that gender factor is totally irrelevant to being able to do a job. Bob Jung, the ‘Lady’ Director, Software Engineering, also emailed his team, encouraging them to change their titles. Alphabet Inc. (informally referred to as Google) is an American multinational company created as the parent company of Google and other companies owned by it. The Alphabet was created in 2015 to restructure Google by moving subsidiaries from Google to Alphabet, narrowing Google’s scope to the internet wold. The post Google employees go on protest against sexism through innovate job title changes appeared first on TechJuice.